We know that unexpected dental expenses can be difficult to budget for and can stand between you getting the treatment you need or obtaining the smile you deserve. Being proactive about your dental health will have you smiling for years to come. That’s because regular dental check-ups can improve your overall health and well-being by catching problems before they start. 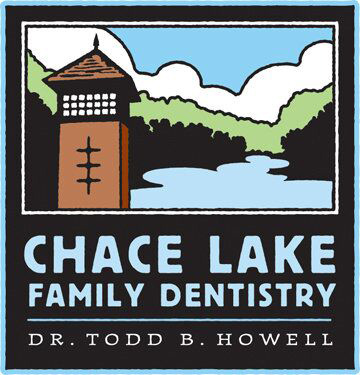 We offer several affordable dental care options, so quality care is always within reach. We accept all major insurance plans and we are in an innetwork provider for Blue Cross Blue Shield and MetLife. As a service to our patients, we are pleased to offer CareCredit Financing, the nation’s leading patient payment program. With CareCredit, you can finance $100% of your dental care with no upfront costs, no annual fees, and no pre-payment penalties. If you don’t have dental insurance, affordable dental care can be obtained with simple and clear terms through the CareCredit program. Applying for CareCredit is fast and easy and you’ll get a credit decision immediately. You can begin your treatment immediately and conveniently pay with low, monthly payments. CareCredit can be used by the whole family for ongoing treatment without having to reapply. Our front office staff is well-versed in helping people obtain affordable dental care and can explore these options, as well as research your insurance plan to ensure you’re getting the most out of the benefits available to you.